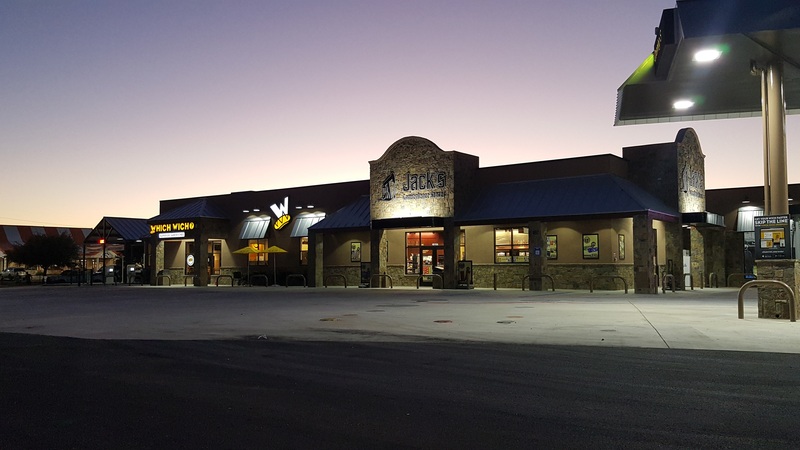 Jack's Convenience Store is a locally owned convenience store and gas station operating in Midland, Abilene, Fort Stockton, San Angelo and growing! We pride ourselves on being fresh, clean and friendly. 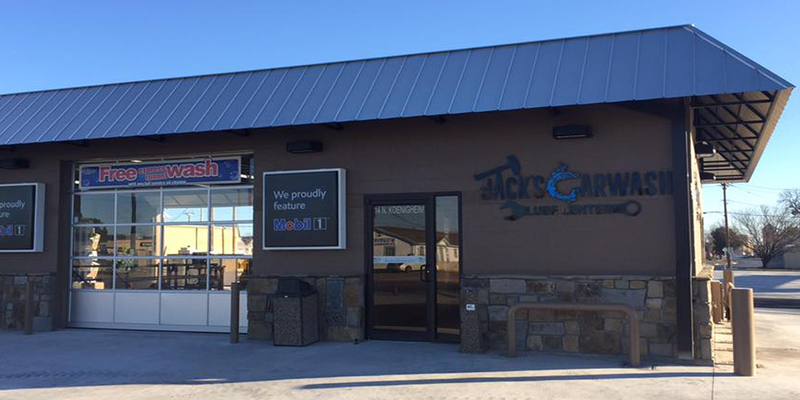 Quit "Jack'n" around and experience the difference today!